Ever since reception, I’ve never been thought of as sporty. The PE teachers have always told my parents that I’m just not the type, yet I am out nearly every night doing the sport I love. So what really is a “sporty person”? Do they have to play on all the school teams? Do they have to go to the gym every day? Schools seem to not view riding as a sport and I’m on a mission to try and change that. If you play hockey or are captain of the netball team, you get tons of praise from both the teachers and other pupils, with assemblies and congratulations from everyone. However I’m sure you never hear about that girl who won a big championship class while showjumping on the weekend! Equestrians need more recognition as athletes. 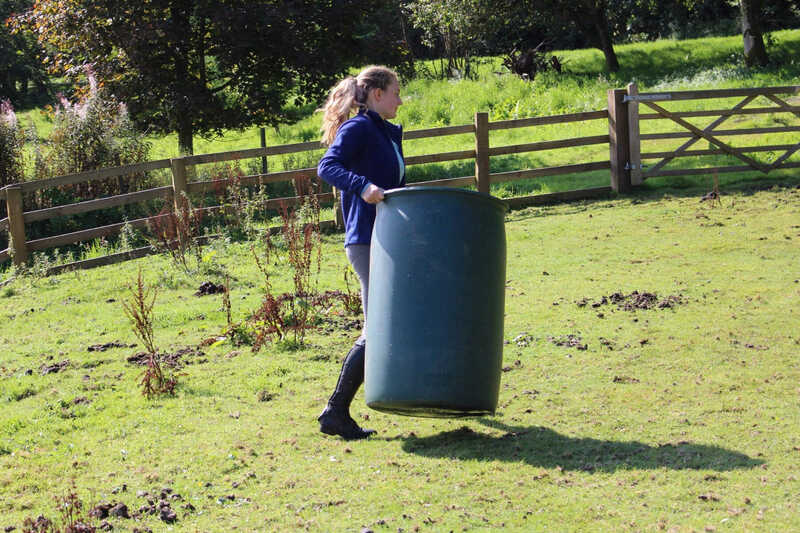 We work incredibly hard and are extremely fit and strong from endless bucket lifting and seat training. Part of the problem is that not enough people view riding as a sport in the first place. The other day I was asked what my favourite sport is and of course I chose riding only to get the response “but that isn’t a sport!” Personally I think this is outrageous as there is SO much evidence to prove that wrong. For a start it’s in the Olympics! To try and get riding ‘on the map’, I have organised a school showjumping team. The BSJA ‘Just for Schools’ scheme is a great program to give the opportunity to 5-19 year olds to compete for their school. It is affordable and doable for everyone with classes from 70cm to 1.10m. All you have to do is find a team of 3-4 people and get competing! So in conclusion, although it is not commonly believed, equestrians are probably some of the sportiest people in school it just is just not appreciated. I have noticed that when it comes to cross country running season it is always the horsey people that win it due to their superior cardiovascular and muscular endurance. Next time someone underestimates you or says that you’re not sporty, just know that chances are you’re fitter than them!